Career assistance services: NABA offers a dedicated career service to support student placement: professional coaching, Recruiting Days, individual sessions, curriculum vitae and portfolio reviews and events. 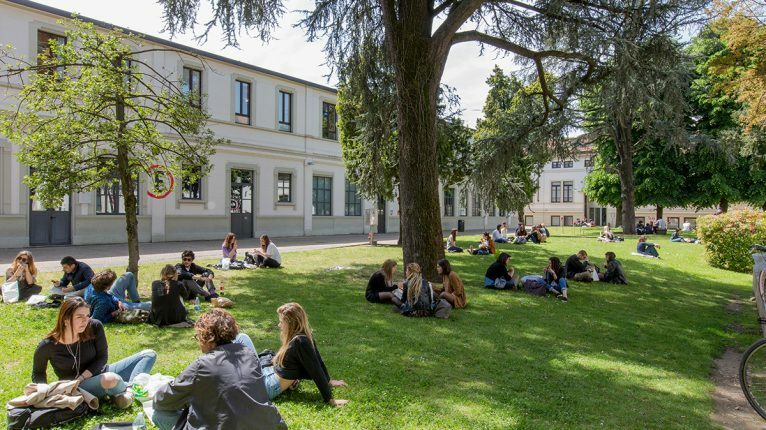 NABA is the largest private academy in Italy, legally recognized by the Italian Ministry of Education, University and Research (MIUR). 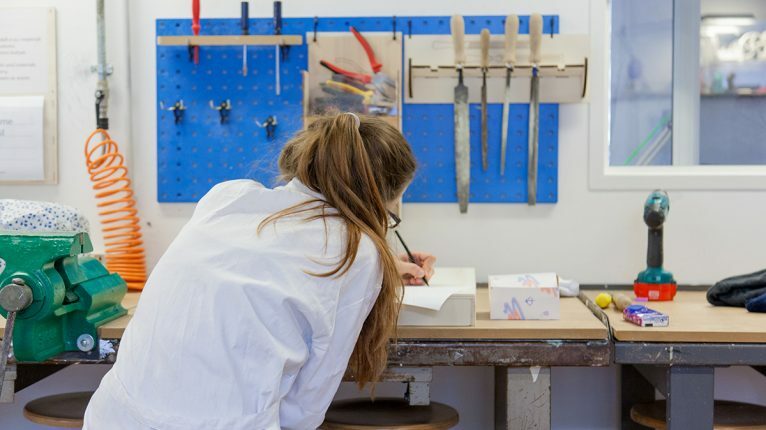 NABA is considered as one of the world’s top schools for art and design: it was selected by Frame and included in the Masterclass Frame Guide to the 30 World’s Leading Graduate Design, Architecture and Fashion Design Schools; it was chosen by Domus Magazine as one of the Europe’s Top 100 schools of Architecture and Design and it was included by BOF – Business of Fashion in the Global Fashion School Ranking. NABA was founded in 1980 in Milan, world capital of fashion and design, by Ausonio Zappa and a group of artists such as Guido Ballo, Gianni Colombo, Franco Grignani, Carlo Mo, Emilio Tadini, Tito Varisco and Luigi Veronesi, with the objective of questioning the strictness of academic tradition and introducing visions and languages closer to contemporary artistic practices and to the system of art and creative professions. – Semester Abroad Programs, Summer Programs. The three-year Bachelor of Arts Degree Programs, the two-year Master of Arts Degree Programs and the one-year Academic Master Programs lead to the attainment of legally recognized degrees and to the achievement of educational credits that allow students to continue their studies in Italian and foreign academies and universities. Currently the courses are attended by 4,000 students from all over Italy and from over 70 international countries. 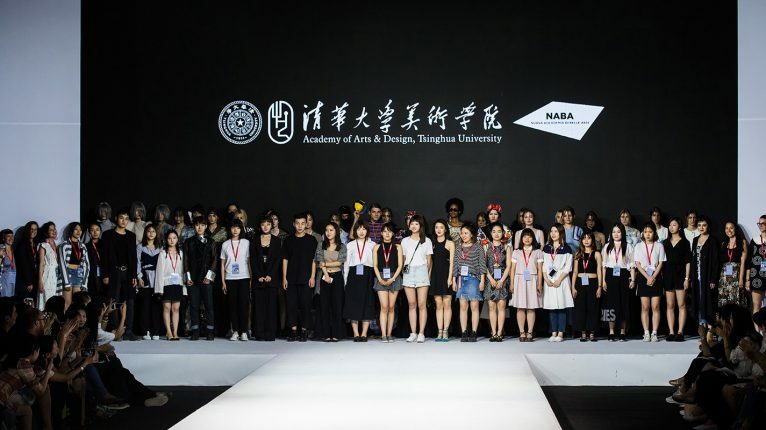 The continued success of NABA is based on the multidisciplinary approach of all its programs and relies upon a well-balanced combination of theory taught by distinguished professionals and practical work with leading companies and studios. NABA has built a network of prestigious companies and placed students and graduates in leading firms in the fields of art, design, fashion, graphics and media such as 3M, Arena, Armando Testa, CASSINA, Dalani, Dolce e Gabbana, E. C. (Costume National), Edizioni Condè Nast, Emergency, Festina, Fondazione La Triennale di Milano, Fondazione Teatro La Scala, GABS, Henkel, HP, Ikea Italia Retail, Leo Burnett, Luxottica, Magnolia, MAX MARA, McCann Erikson Corporation, Missoni, Nestlè, Porsche, Riva 1920, ROSATO, Saatchi & Saatchi, San Benedetto, SKIRA, TOSCA BLU, TUCANO, Whirlpool Europe.